Sheila Sharei has represented employers in a broad range of labor and employment matters in state and federal Courts and a variety of state and federal agencies, including the Equal Employment Opportunity Commission, Department of Fair Employment and Housing and Division of Labor Standards Enforcement since being admitted to the California State Bar in 1997. Ms. Sharei’s experience includes advising and representing clients in employment-related matters such as discrimination, harassment, wrongful termination, hiring, terminations, employee classifications, wage and hour issues, and retaliation. She has specific expertise handling claims that arise under Title VII, The California Fair Employment and Housing Act, The Americans with Disabilities Act, The Family and Medical Leave Act, The Fair Labor Standards Act, Labor Code §132(a) and California wage and hour laws. Additionally, Ms. Sharei drafts and revises employment policies and procedures and employee handbooks and conducts manager and employee training. 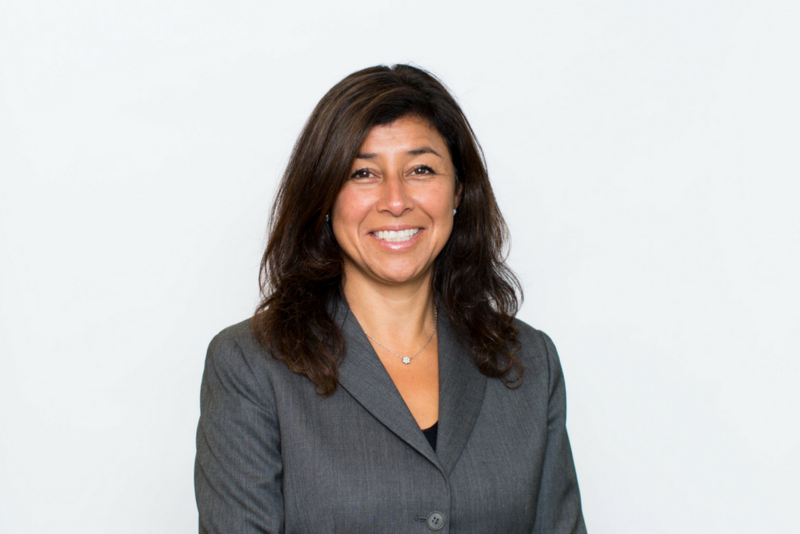 Ms. Sharei is a member of the American and the San Francisco Bar Associations and is admitted to practice in all state and federal district courts in California.